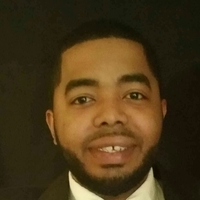 I'm Jahlani Ben-Levi and I am a second generation mobile signing agent for the family-owned Columbus Mobile Notary, LLC. 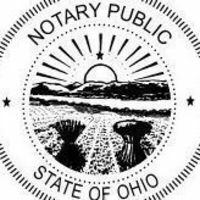 Our company has been in business for over 15 years, with five notaries serving Central Ohio. We are available on a 24 hour basis [additional fees will apply for after hour signings and for Ohio counties outside of Franklin County]. 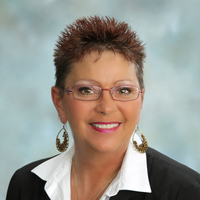 Please contact me for all of your Central Ohio mobile document notarization needs. You'll receive an email containing Jahlani's contact information so the two of you can work together on a signing.